While indirect auto lending grows in popularity, some CUs are focusing on a tried and true method. 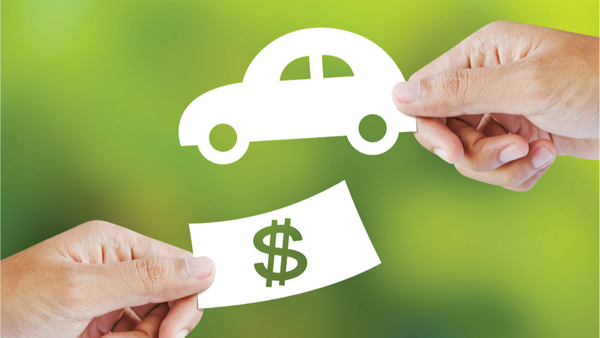 One of consumers’ largest financial transactions – the purchase of a car – is often made on a whim. And when they combine buying the vehicle with financing it through the dealership, they often end up spending more money.